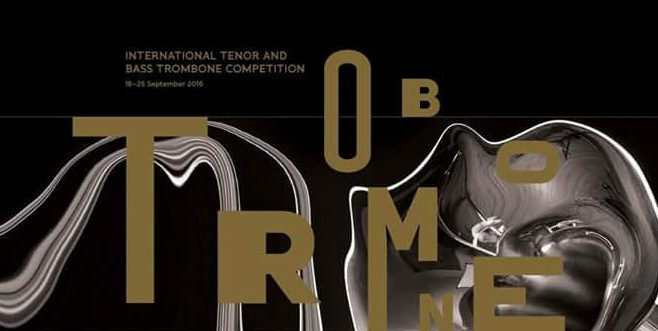 News and Interview about the International Tenor and Bass Trombone Competition in held at the end of September 2016. 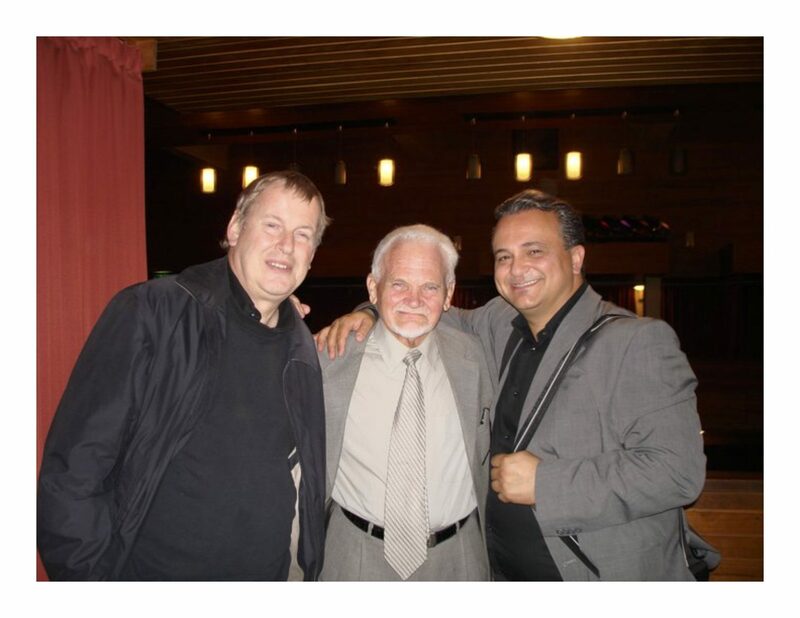 DavidBrubeck.com is proud to present exclusive interviews with the two winners! 1. When did you start competing in solo competitions? I started to competing on solo competitions very early age. One of the basic for the hungarian brass school participate on many concerts and competitions as possible. Therefore be on stage or play on a competition is very natural for me. This competition was my 4th international competition I got 1st prize. 2. What are some of the ways you best like to prepare? I like to start prepare the pieces very early before the competition. I always thinking this is is only one project in my life nothing special. I think for a good result need to be ready with the pieces at least a month before the ‘show”. In the last weeks need many rehearsals with piano and also make many recordings. I like to listening back myself, reading the score and analize all of my mistakes. I guess we are the best teachers of ourself. Also a very good practice in case if you have to play by heart, just listening a recording and play the piece without trombone. If you can singing the melody and move your arm perfect, that means you are ready. 3. How do you manage your mental focus and keep your chops fresh during the competition? The mental focus is the most important during a competition. I don’t like to change my daily routine because of a concert or competition. The most important always stay relaxed and think positive. We need to be happy we can show our best to the jury or to the audience. When we are on stage that is our moment why we practiced. Why should we be nerveous? Otherwise the biggest problem I think keep warm the embachoure. Therefore during the waiting time I always try to practice a little bit. Usually I just play some really basic exercises without using my tounge, focus for the breath and the relaxed throat position. 4. 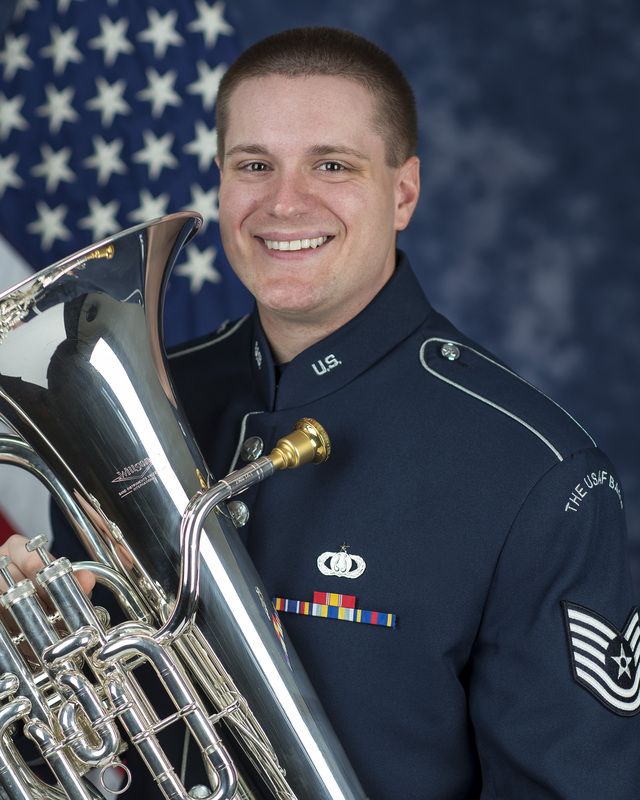 What other outlets for solo bass trombone, in addition to competitions, have you cultivated? In the past years I participated on many festivals worldwide. I was in the Dutch bass trombone open, Laetzsch Festival, Jeju Festival, Singapore Low Brass Festival. In the near future I’ll go to the Lille Trombone Festival and the Slider Asia. I almost every year play solo with samphony orchestra or windband. 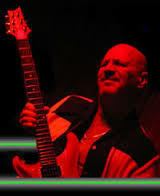 You know I’m an orchestra musician, but I try to play many solos as possible. On 2017’s summer I’ll be the host of the first Hungarian Trombone Bootcamp. 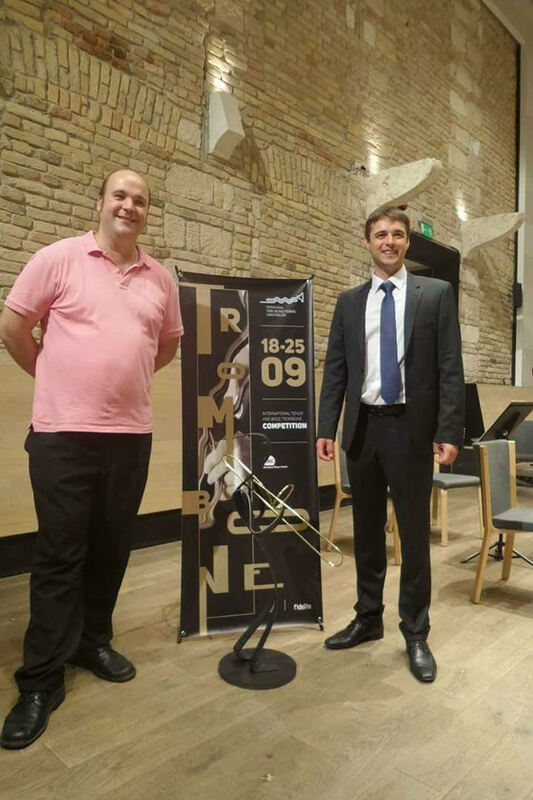 That will be 4 days long trombone festival in Budapest, Hungary between 22-25 of August 2017. We will start promote the event soon. At the age of 8, I started my music studies with violin. Later on, at the age of 14, I switched to trombone when I was admitted to the Conservatory Of Music. Regarding competiton, success came relative quickly. 2 years after started to play trombone, I have managed to win the most prestigious award in my category at the National School Tournament. Obviously it gave me a great motivation at the beginning of my carrieer. In my opinion, preparation must be done on a regular basis in a concentrated way. Usually I practice in the morning, when I am still fresh. I think to have a short but concentrated practice is more beneficial. Besides that, relaxing is as important as concentraion. To have a calm athmosphere at home, that boost your energie. During a competition, concentrations is an important thing for me, which I achieve through relaxation beforehand. Such competitions, which least for a week, are very exhausting for me. At that stage, practicing is no longer the key for winning. I like to enjoy the beauty of nature, that fills me up and boost my energy. 4. What other outlets for solo trombone, in addition to competitions, have you cultivated? 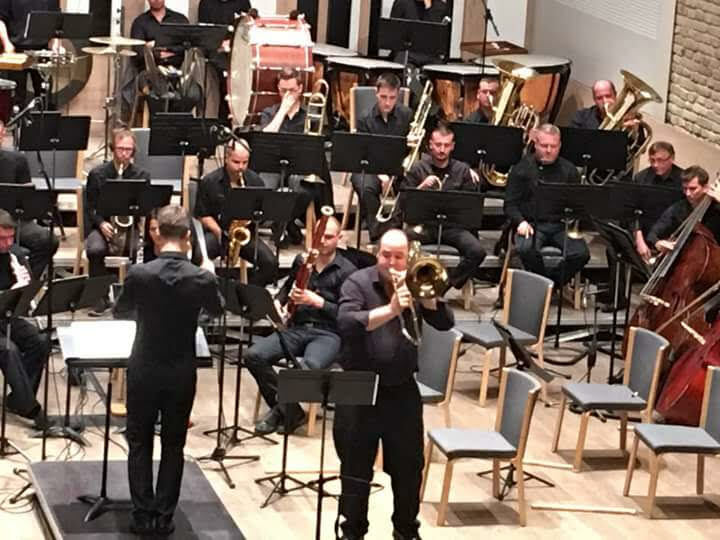 As solo trombonist, I have a lot of opportunities at the Badiesche Staatskapelle. Due to the wide range of repertoire, I can play from the most beautiful pieces of symphonic works, trhough operetta and musicals until operas. In addition, I am also interested in chamber music. Currently I am planning to organize a Trombone Quartet, which will hopefully amuse the trumpet-loving audience.